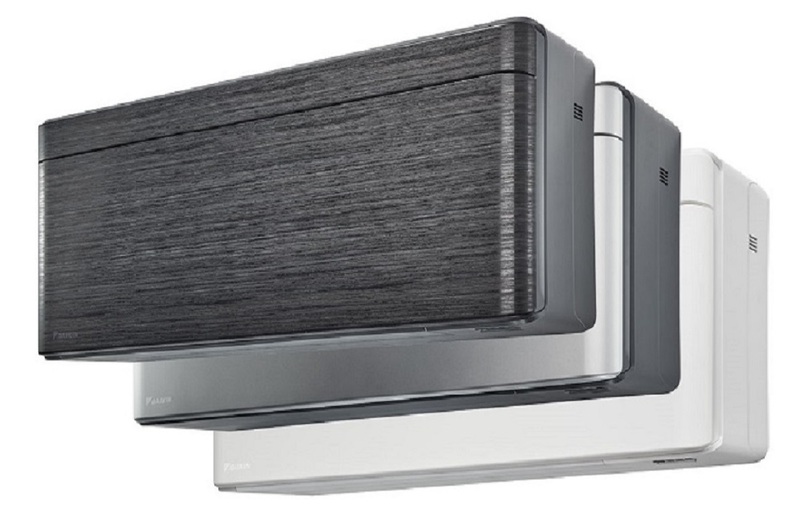 Make Delta T your first choice when it comes to LG Artcool Stylist suppliers in Essex and London we have many years’ experience in fitting these stunningly beautiful LG air conditioners. Designed to suit your space and your lifestyle, LG's residential air conditioners are not only available in a range of sizes and styles, but boast a variety of features to suit your family's needs. The ARTCOOL Stylist is sure to impress even the most discerning customer with its whisper quiet cooling and heating capabilities, energy efficiency and performance. But the fact that it looks beautiful in any room is its greatest feature. 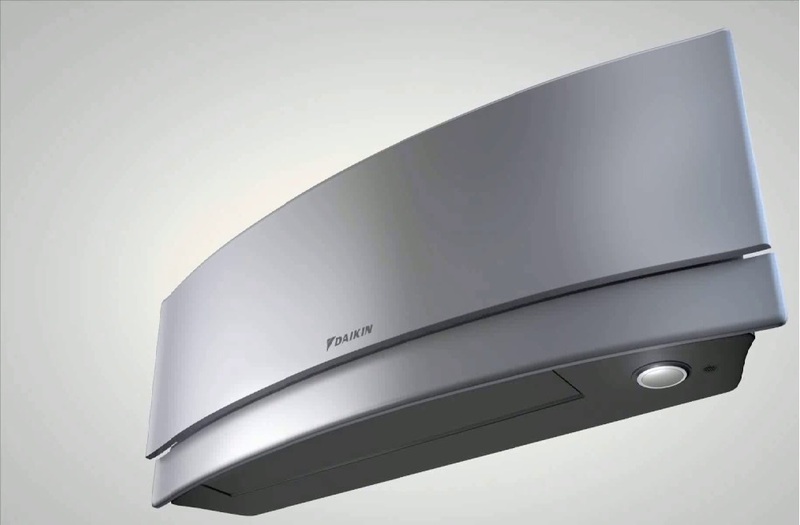 LG has created an air conditioner that lets you take command of your senses with The soft feel of the breeze on your skin, the quiet hum of efficient cooling and the changing hues of light in the air. The sense of control over the wind, and the sun, And even the ripples in the fabric of your busy life is truly empowering. If you are looking for a fully accredited LG Artcool Stylist installer in either Essex or London look no further call our friendly helpdesk staff for assistance with your enquiry. The premium ARTCOOL Stylist sets a high mark for residential air conditioners with its timeless design. The new model effortlessly matches any interior décor — modern, classic or minimalist. 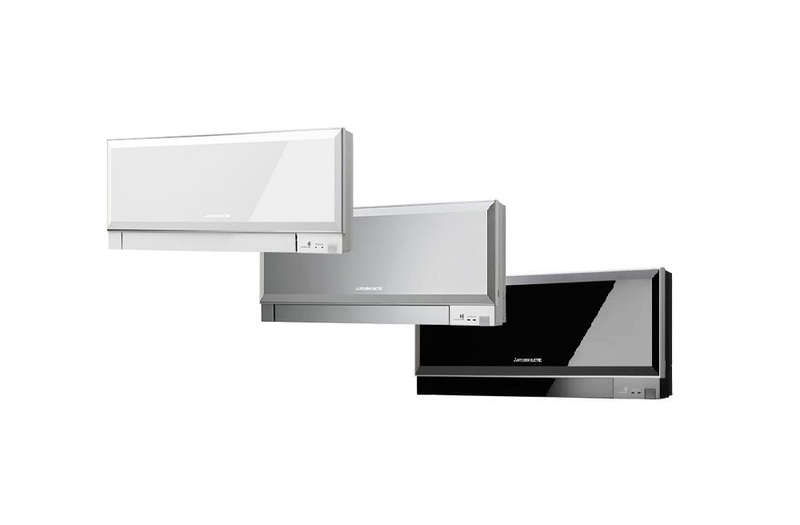 Measuring only 121mm deep, LG ARTCOOL Stylist is 25mm slimmer than its predecessor and hangs unobtrusively on any wall. The boldly reimagined unit features a ring of LED lighting that changes colours to indicate cooling or heating status and can also be adjusted to suit any mood or ambience. For even greater convenience, the ARTCOOL Stylist comes with an equally attractive remote control that features a 3.4-inch touch screen display in a sleek, rounded design. The advanced controller makes it quick and easy to adjust the settings, including the colour and brightness of the LED lighting. The display on the remote also shows useful information such as operating mode, temperature and time. Unnecessary noise is eliminated to allow for smooth, nearly silent operation. At only 19dB, the Artcool Stylist reduces noise to a level almost half of that of a hushed library to provide true peace of mind. Additionally, silent night mode insures a quieter, more peaceful experience for the user by reducing peak noise levels when you’re ready to rest. Available in two capacities to suit the size of your room the LG G09WL-NS3 with a capacity of 2.5Kw is perfect for rooms of 20 – 30 metres metres floor area, whilst the larger of the range the LG G12WL-NS3 is capable of cooling or heating rooms of 30 - 40 metres. Delta T can install these beautiful air conditioners throughout Essex and London at competitive prices and with excellent service. LG ARTCOOL Stylist maintenance in London and Essex. Once installed you will want keep your air conditioner operating at peak performance, a regular maintenance will ensure a long life and efficient operation of your system. We recommend a minimum of one air conditioning maintenance per annum for low usage systems but if you like many other people use the LG Artcool stylist for both heating and cooling then you may require two maintenances per year to ensure smooth trouble free operation, Delta T are approved contractors to carry out your LG air conditioner maintenance throughout both Essex and London.